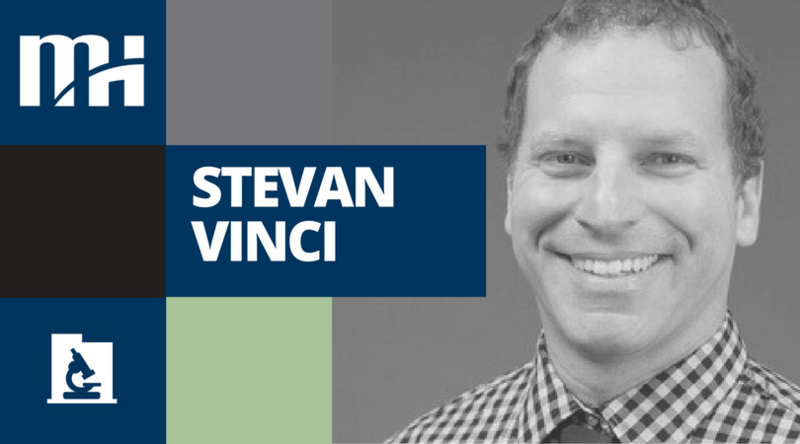 Stevan Vinci, Building Science Consultant and Sustainability Specialist, has been selected as a 2017 LEED Fellow by the Green Business Certification Institute (GBCI). 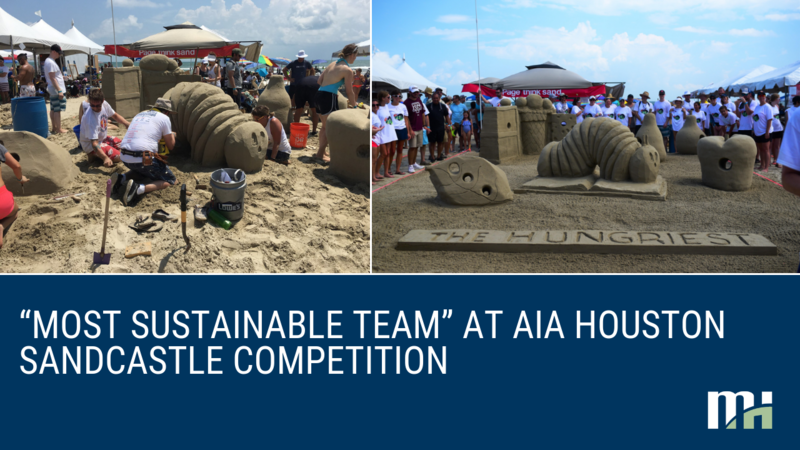 This honor is granted for his outstanding work as LEED Professional and the significance of his contributions to the green building community. 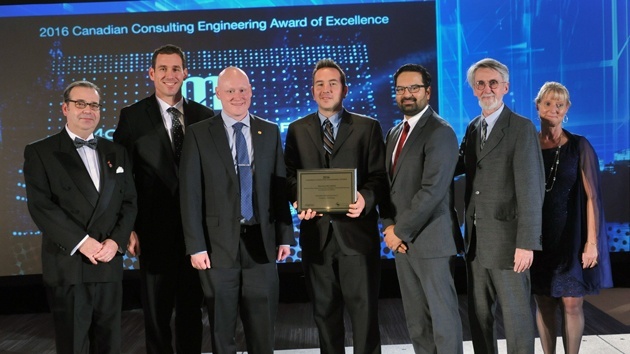 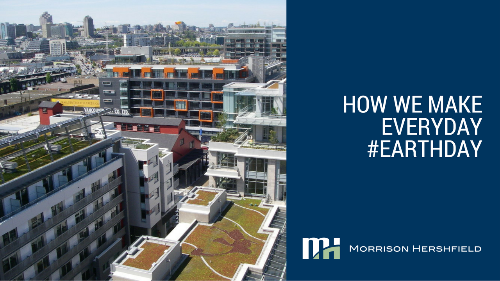 Morrison Hershfield is excited to announce that Robinson Place has been awarded a 2016 Canadian Consulting Engineering Award of Excellence in the Buildings category for its LEED EB: O&M project. 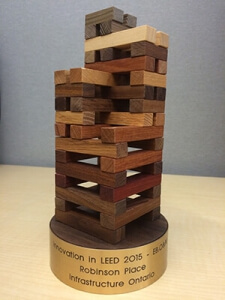 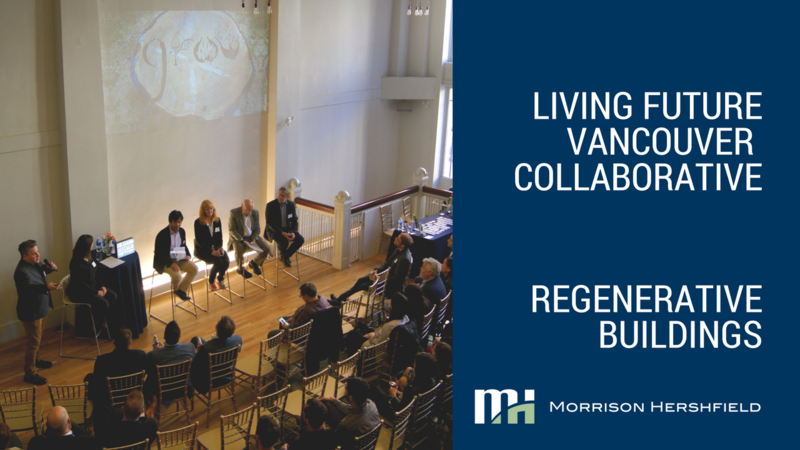 Morrison Hershfield congratulates Robinson Place and Infrastructure Ontario’s Real Estate Management Team on receiving the 2015 Innovation Award for Existing Buildings: Operations & Maintenance from the Greater Toronto Area Chapter of the Canada Green Building Council (CaGBC). 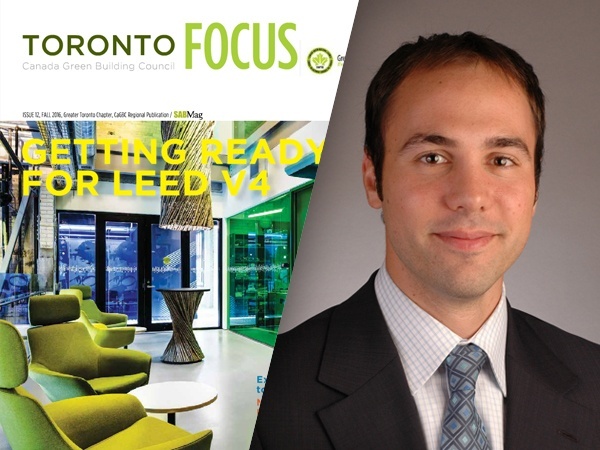 Robinson Place has been officially designated as LEED EB: O&M Platinum by the Green Building Council of Canada (CaGBC). 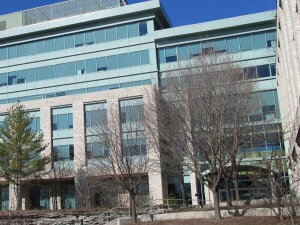 This Ontario Government Building at 300 Water Street in Peterborough, Ontario also received an ENERGY STAR score of 89. 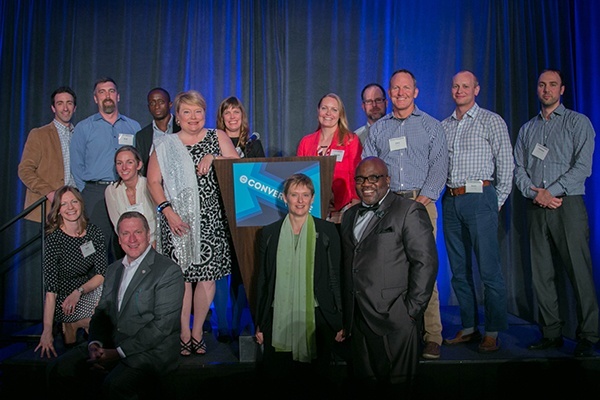 Building Energy Specialist Christian Cianfrone (far right) was a recipient of the President’s Volunteer Service Award by the U.S. Green Building Council (USGBC) in a ceremony on June 29 during their Volunteer Awards Dinner at Convergence in San Diego, California. 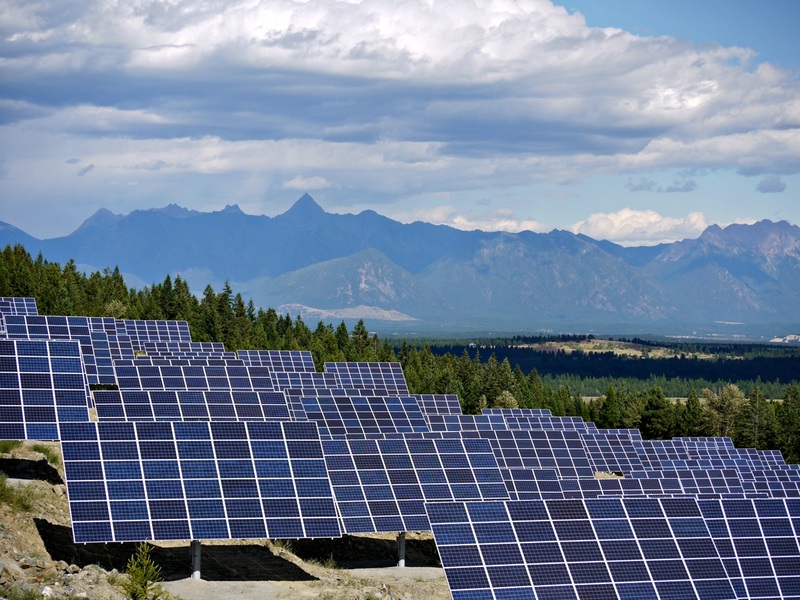 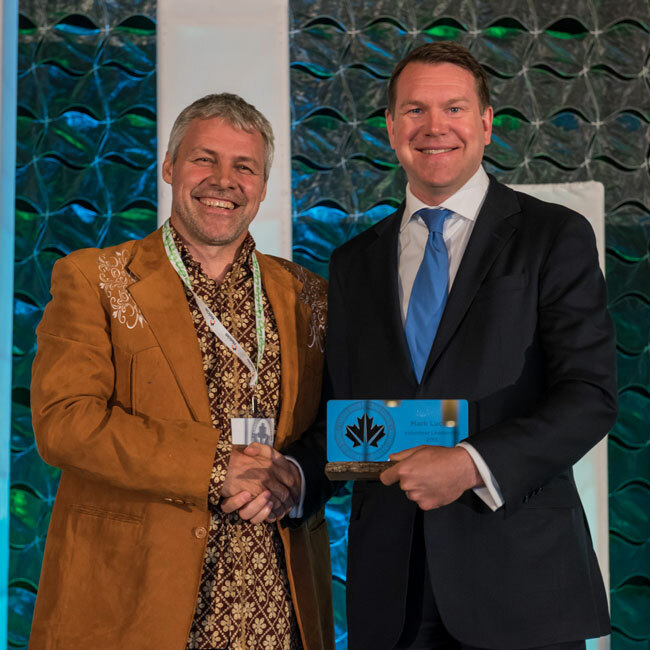 Director of Sustainability Mark Lucuik, P.Eng., LEED Fellow was honoured by the Canada Green Building Council (CaGBC) with the CaGBC Volunteer Leadership Award at the 2015 CaGBC National Conference and Expo. 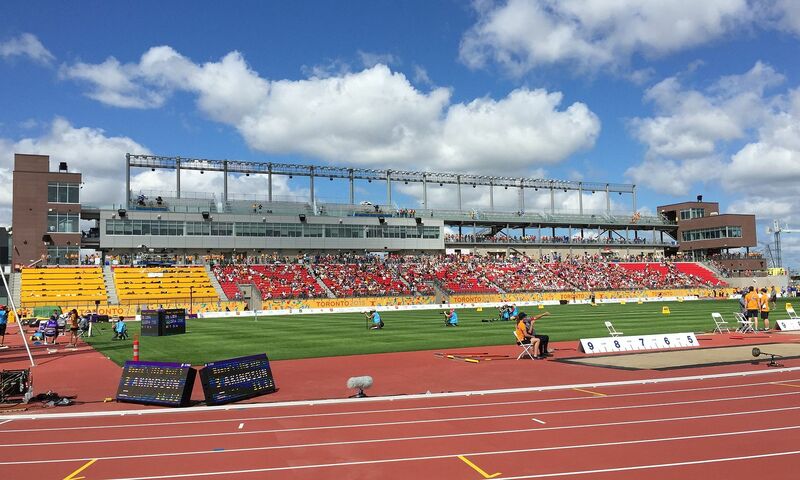 This week marked a significant milestone for Morrison Hershfield as the Milton Velodrome, York University Athletics Stadium and Tim Hortons Field all achieved LEED Silver Certification.